Two of Eckersley O'Callaghan's structural engineering projects have been shortlisted for the World Architecture Festival (WAF) Awards 2018. 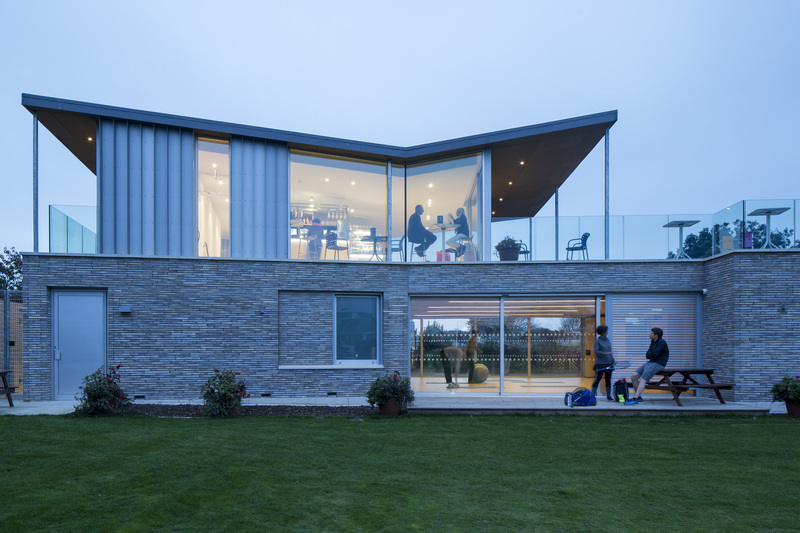 Canoe Lake Tennis Pavilion, which was a recent winner of two RIBA South Regional Awards, has been shortlisted in the Sport - Completed Buildings category. Tropicalia is shortlisted in the Leisure Led Development - Future Project category. 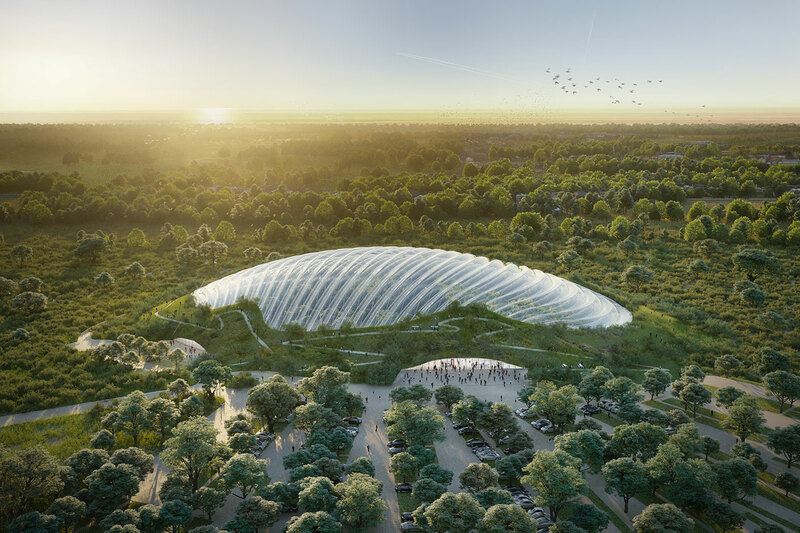 The structure will feature the world's largest tropical greenhouse beneath a single, column-free dome.